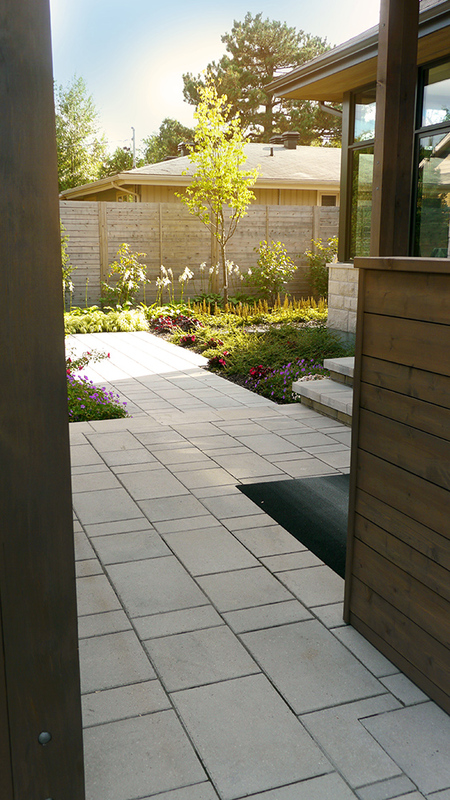 Modern Outdoor living space in Alta Vista neighbourhood. 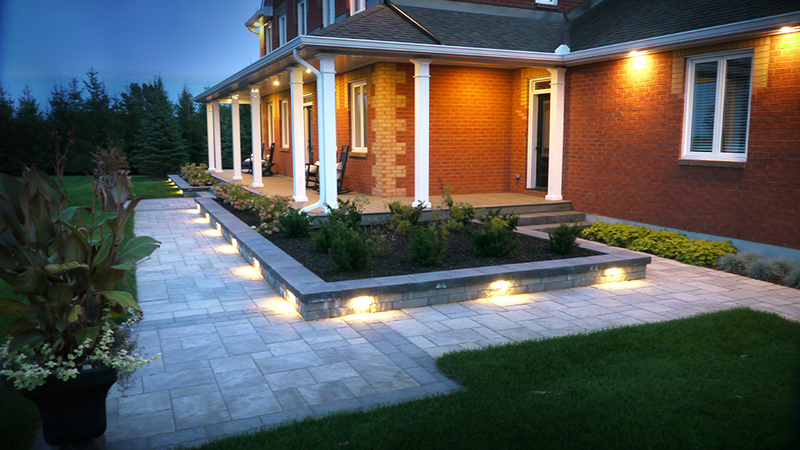 Modern walkway and driveway in Ottawa, Ontario. 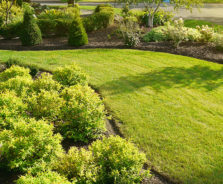 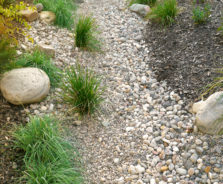 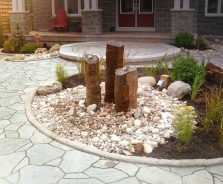 Ottawa Landscaping and Design by Exact Landscapes. 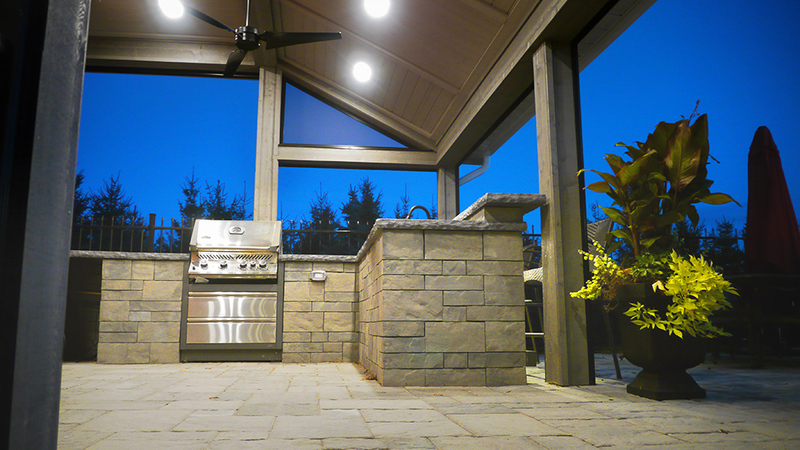 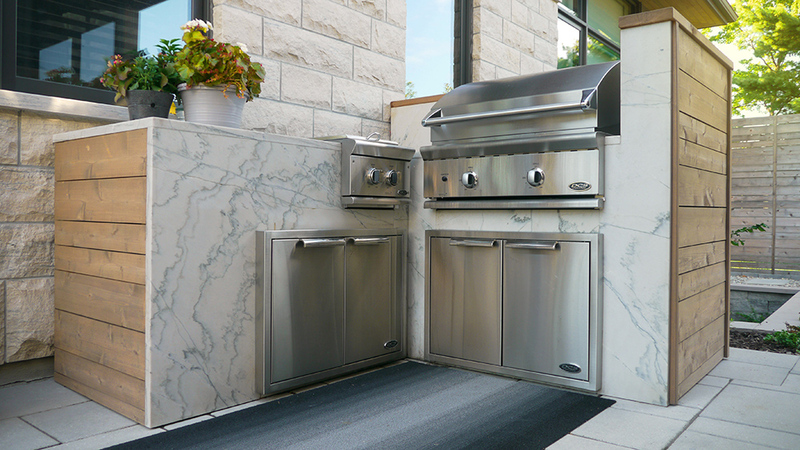 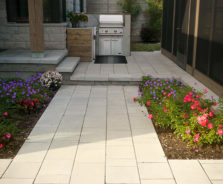 Outdoor living space with BBQ in Alta Vista neighbourhood. 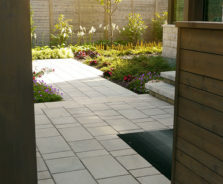 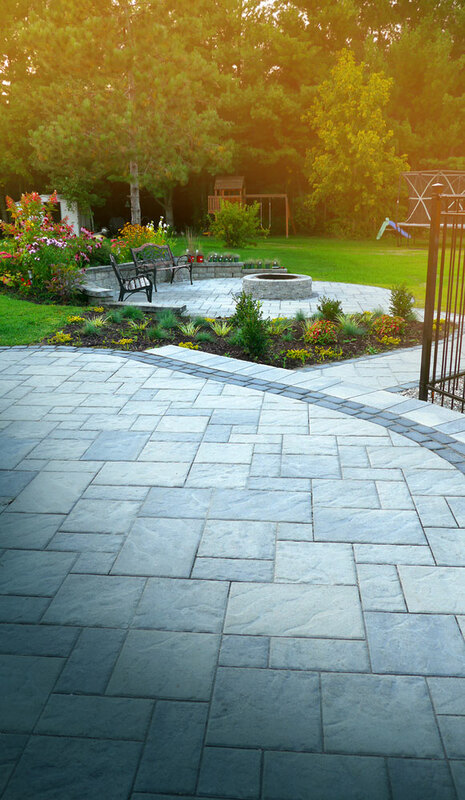 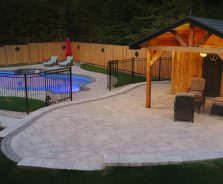 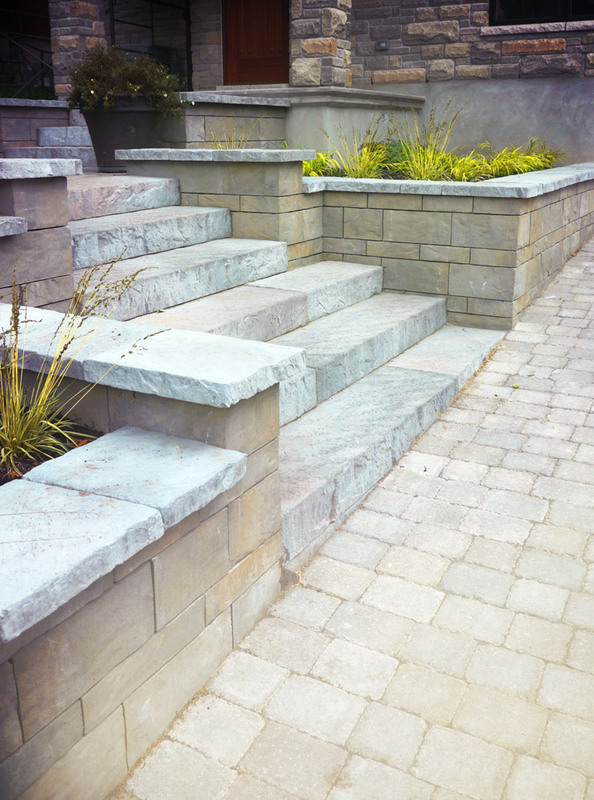 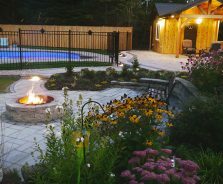 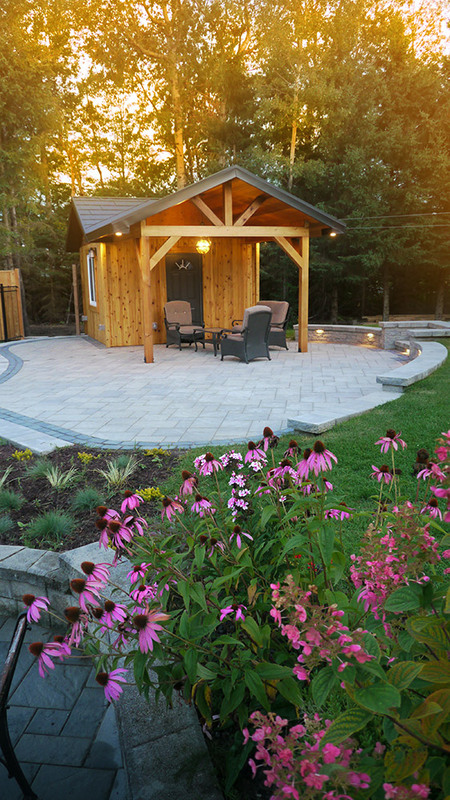 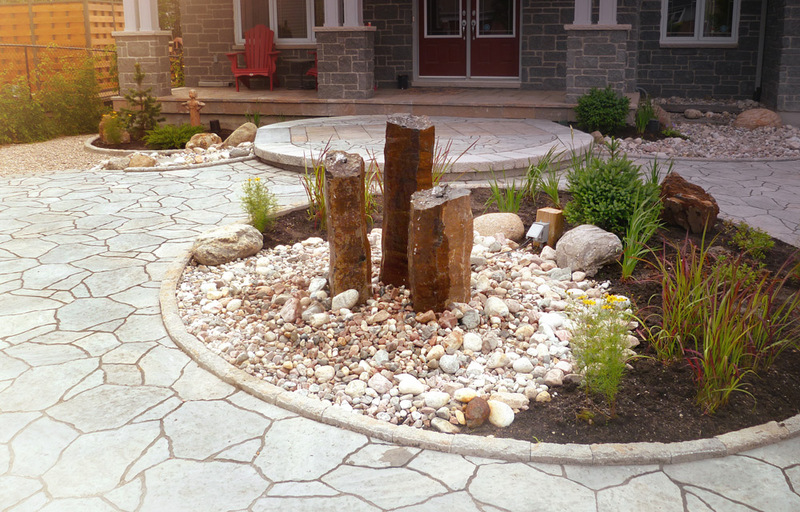 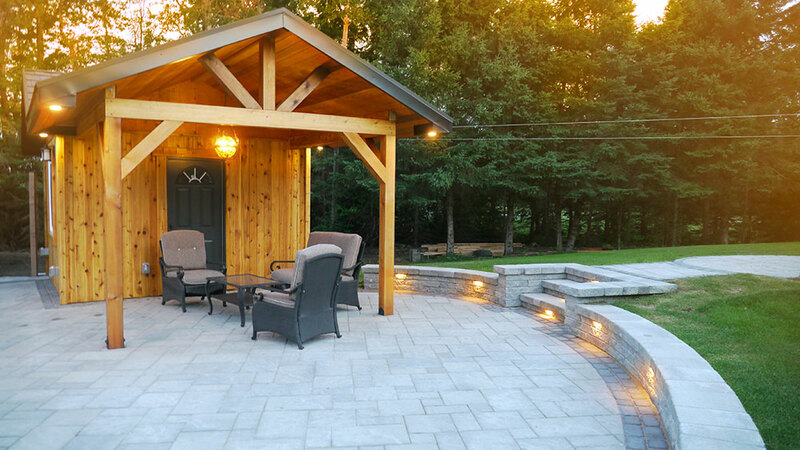 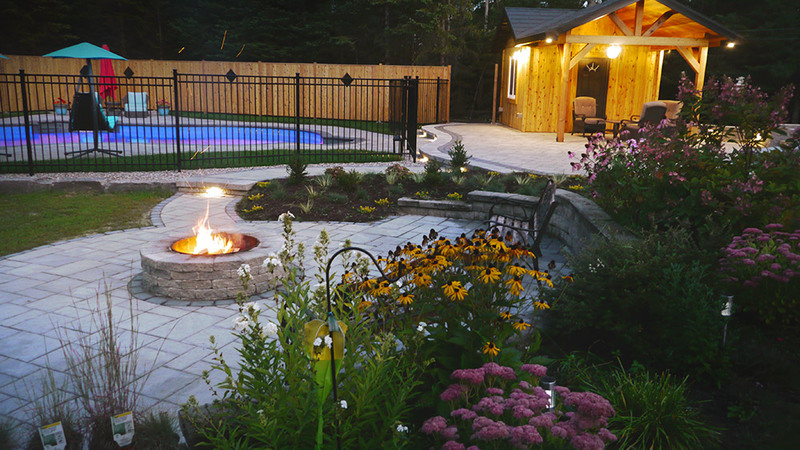 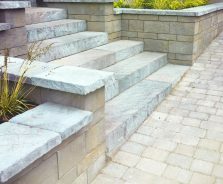 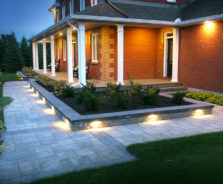 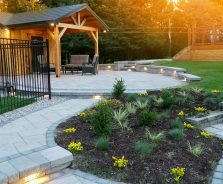 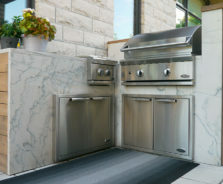 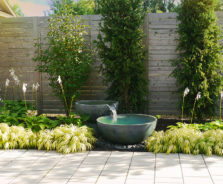 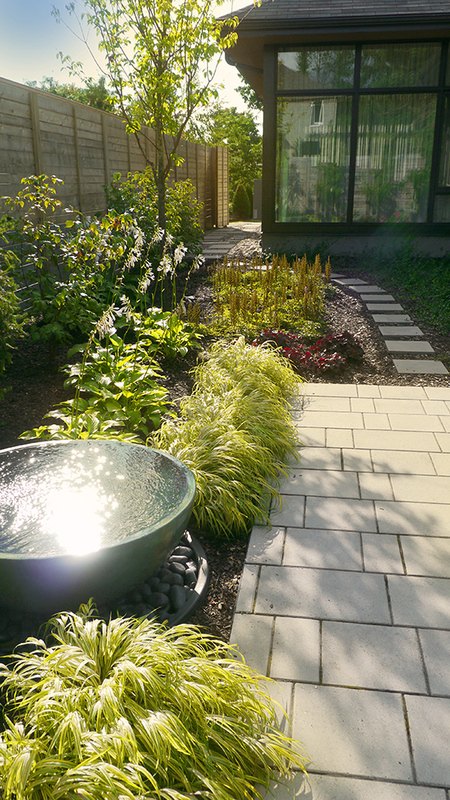 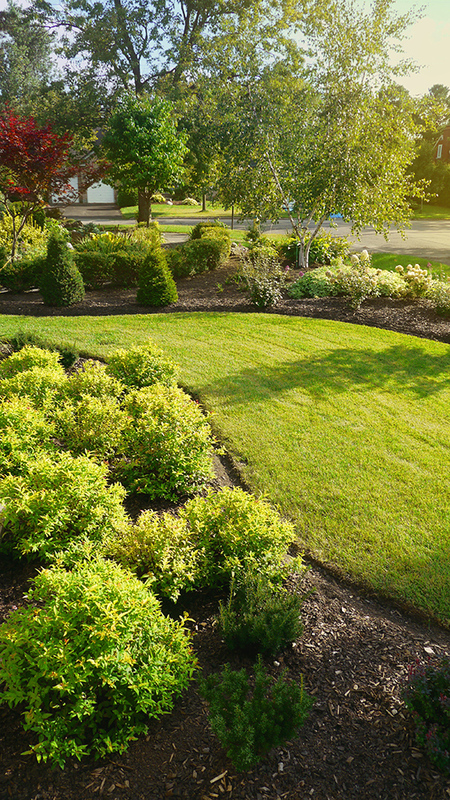 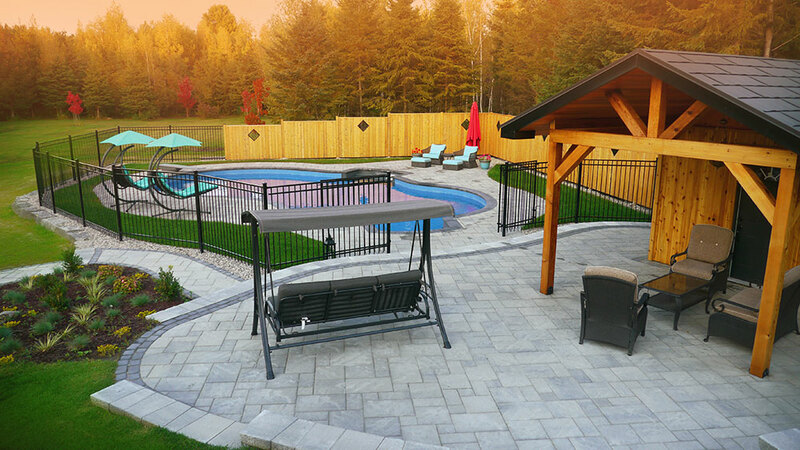 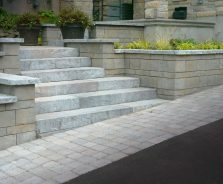 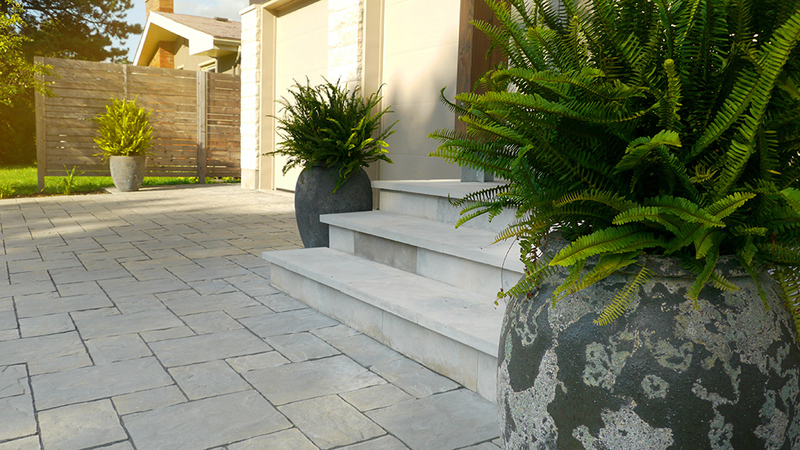 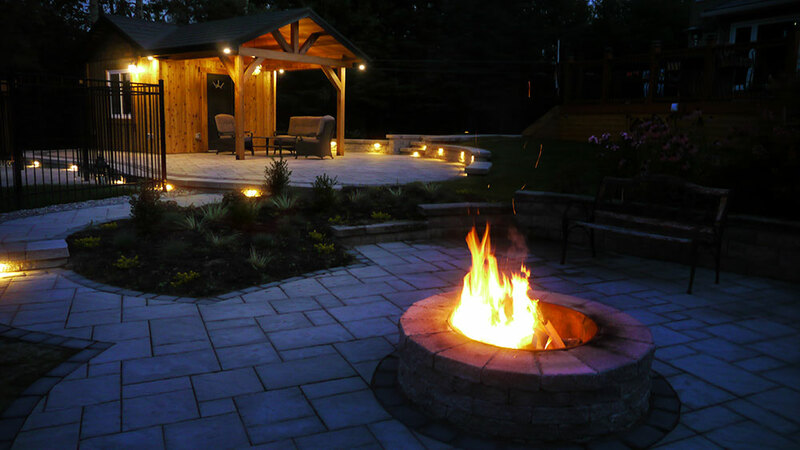 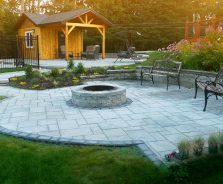 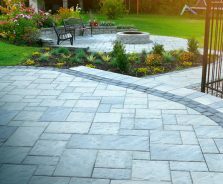 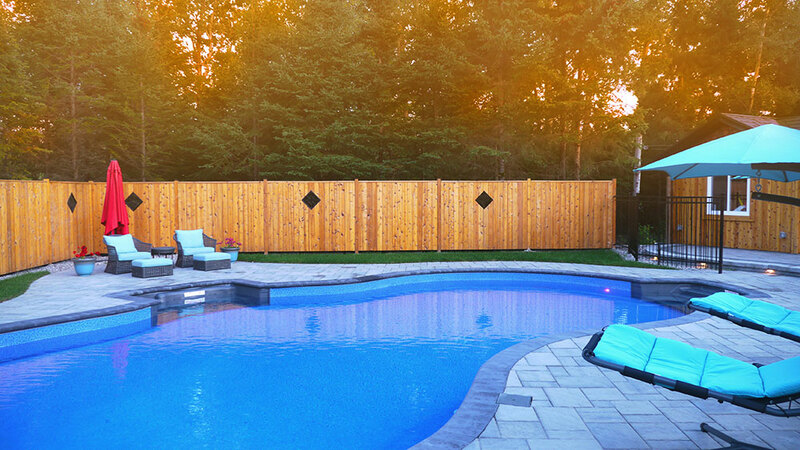 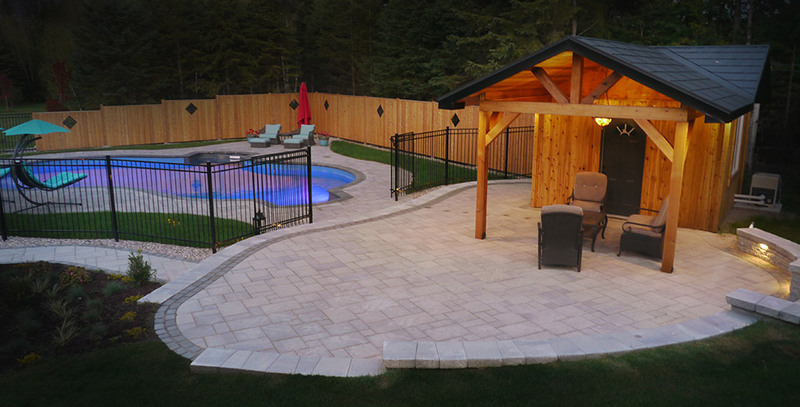 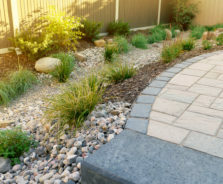 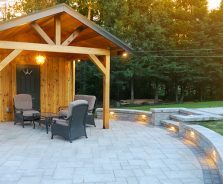 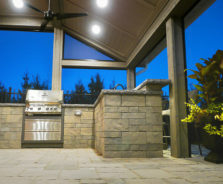 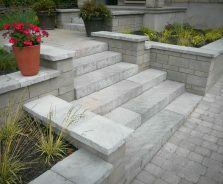 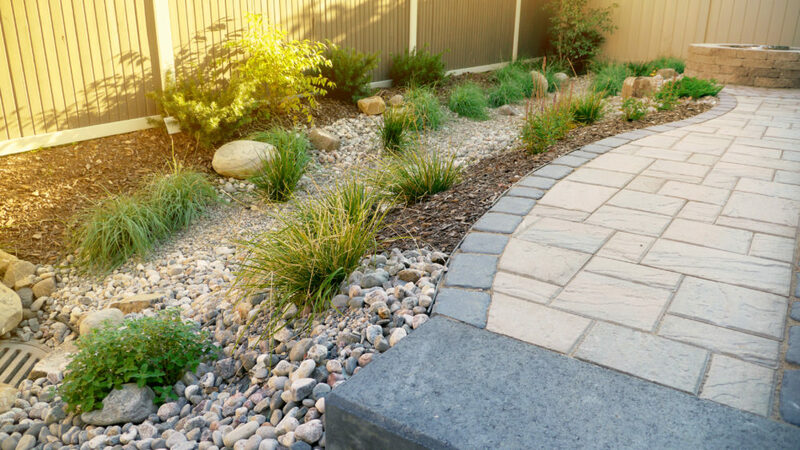 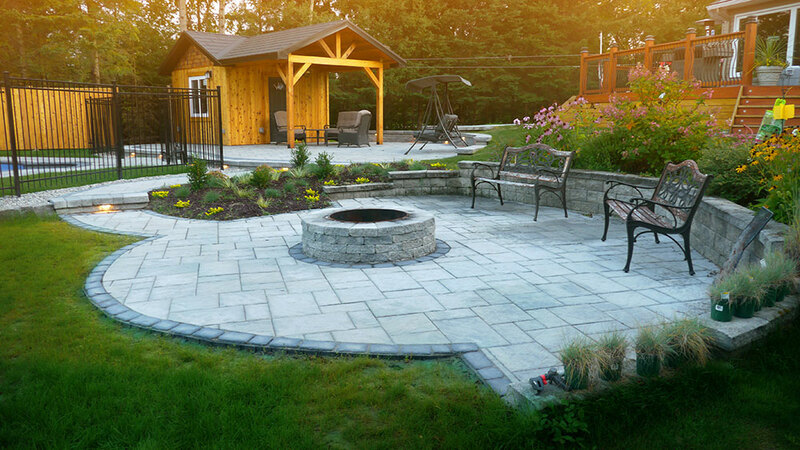 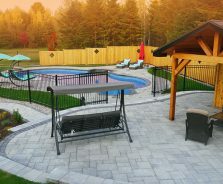 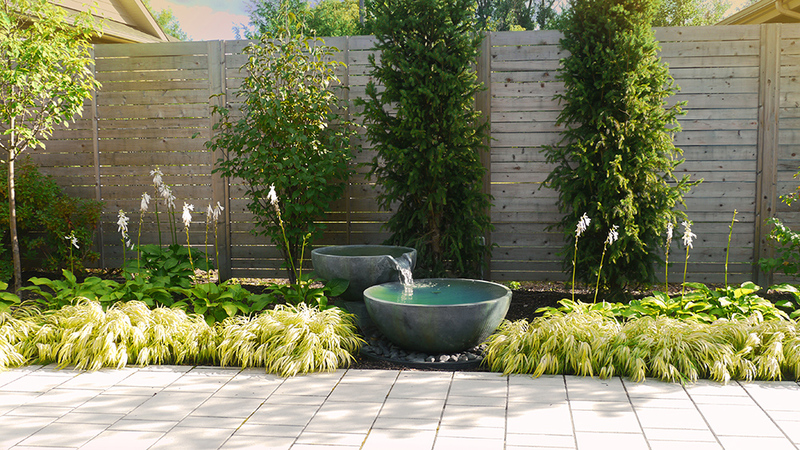 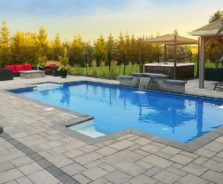 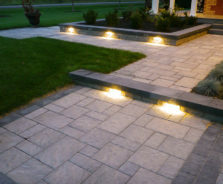 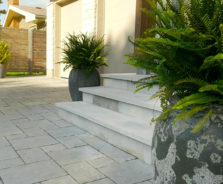 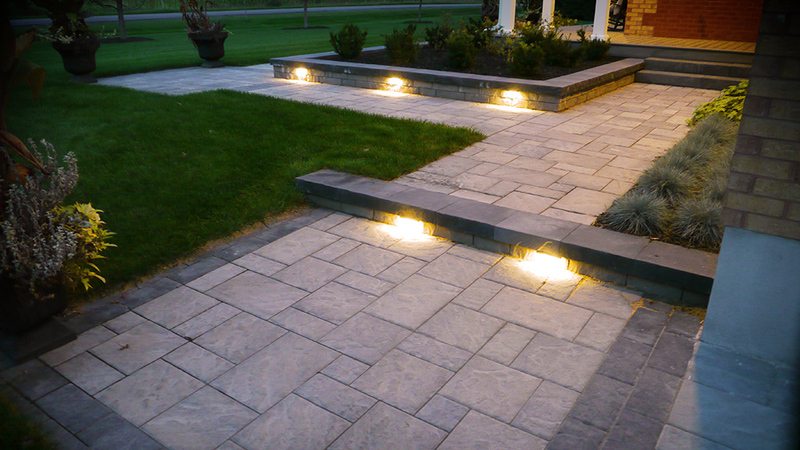 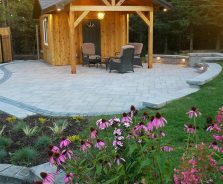 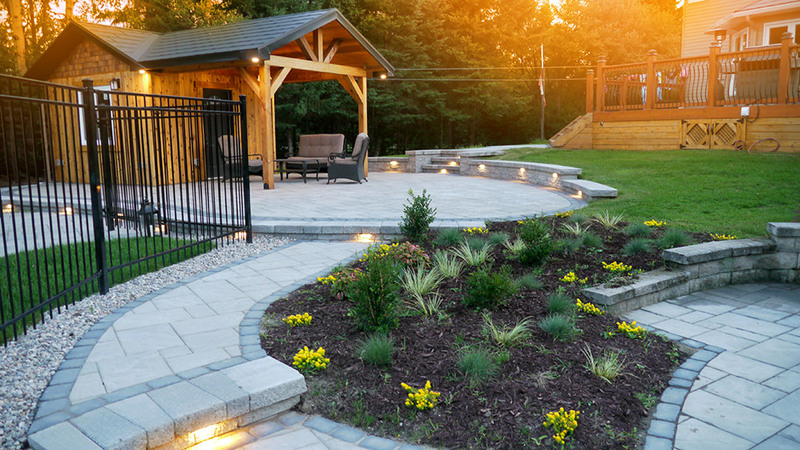 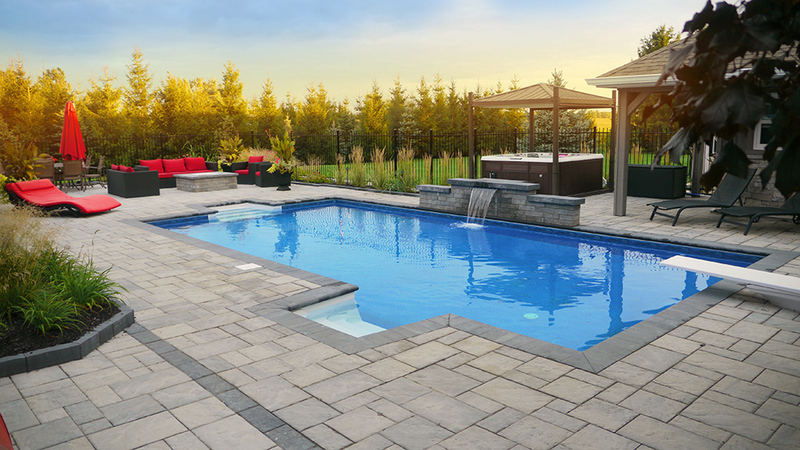 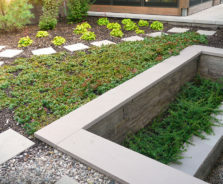 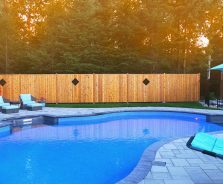 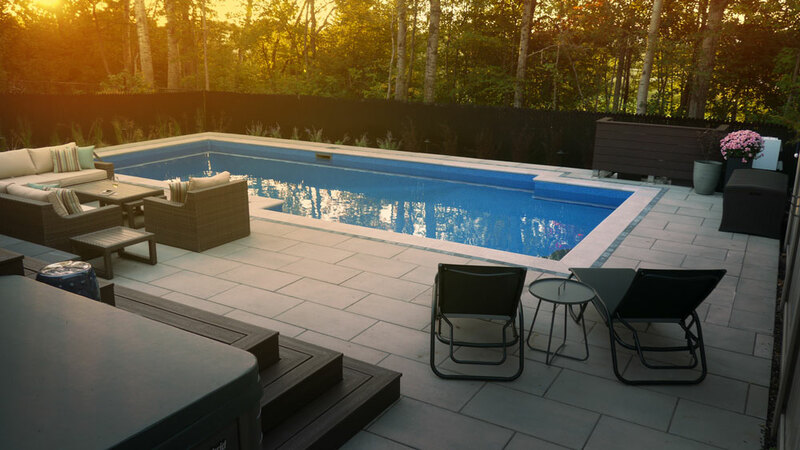 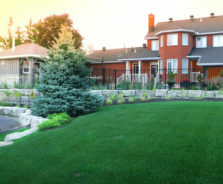 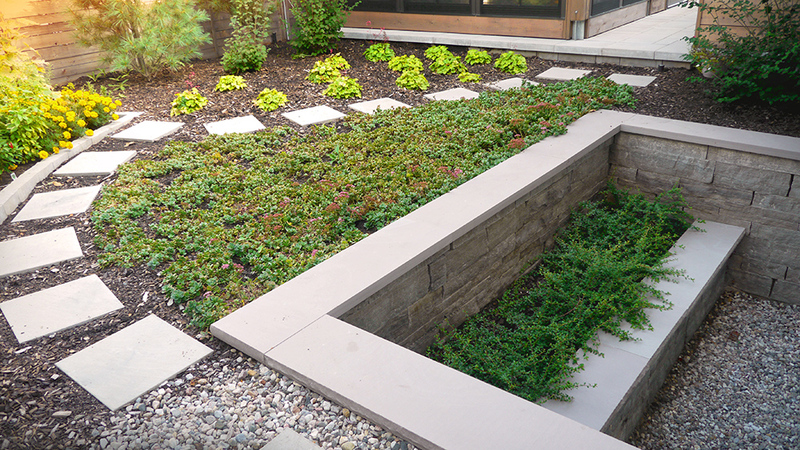 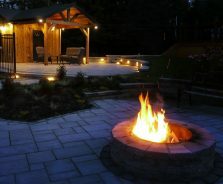 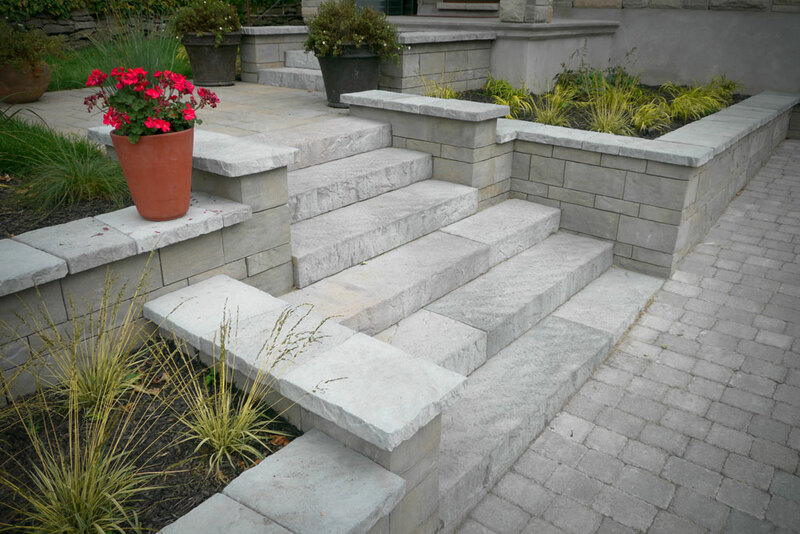 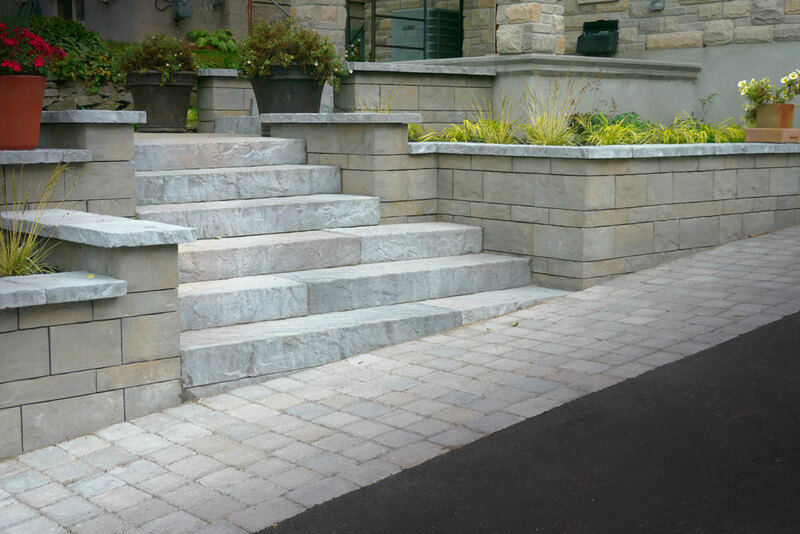 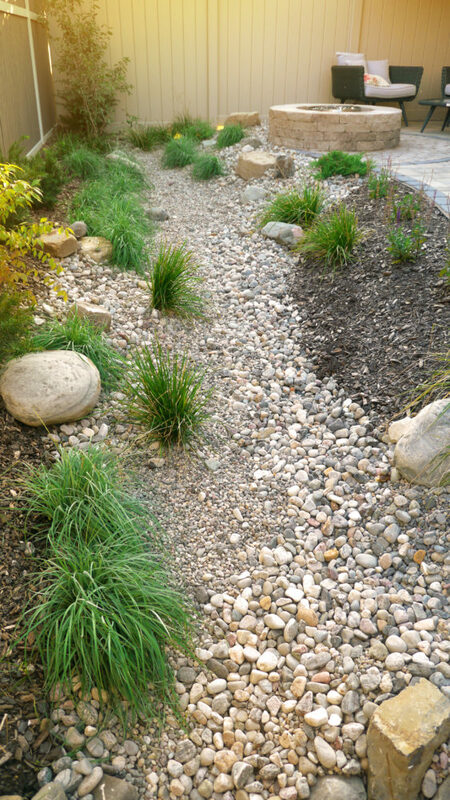 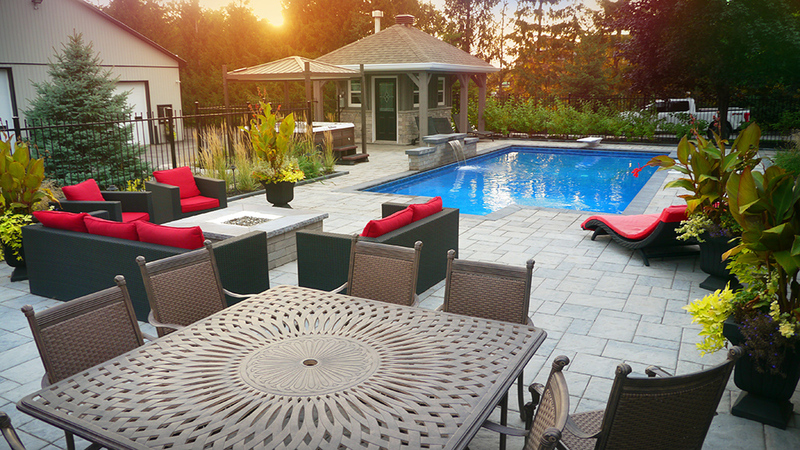 Designed and Built by Exact landscapes in Ottawa, Ontario. 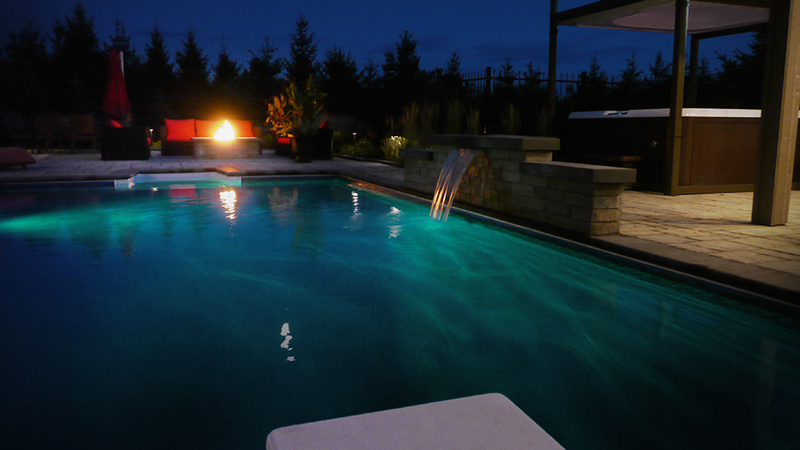 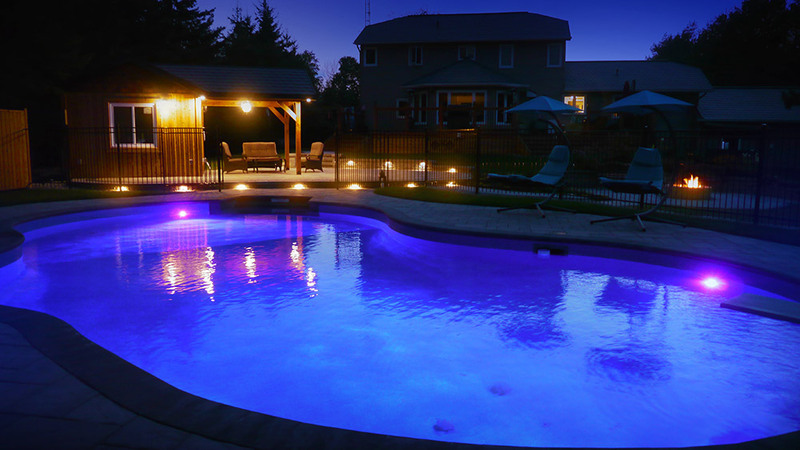 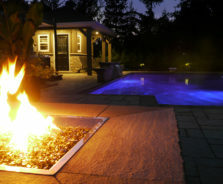 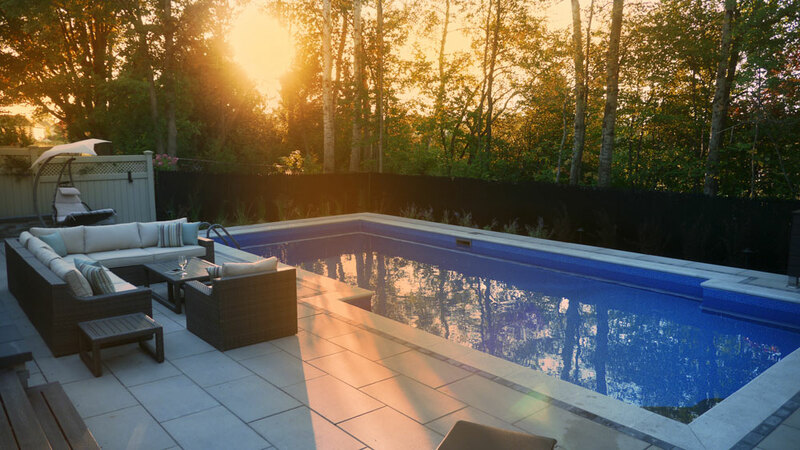 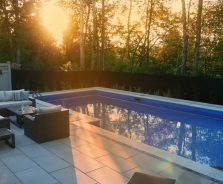 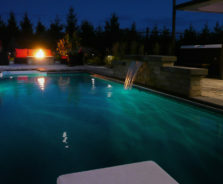 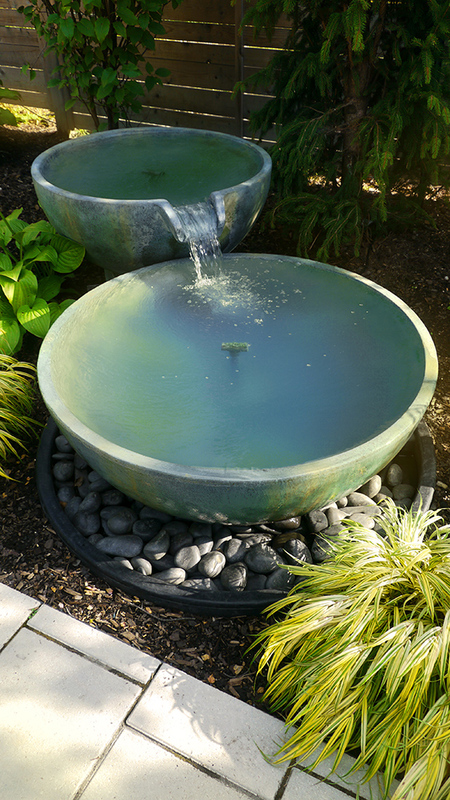 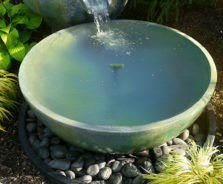 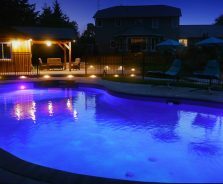 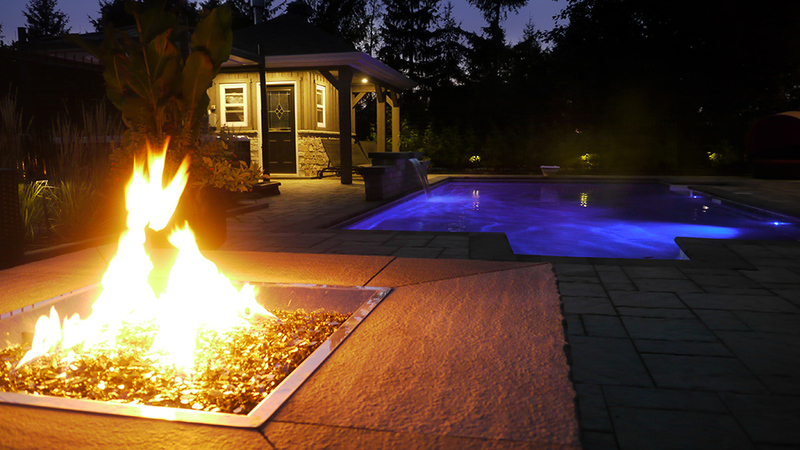 Pool water feature and lighting designed and built by Exact Landscapes Ottawa. 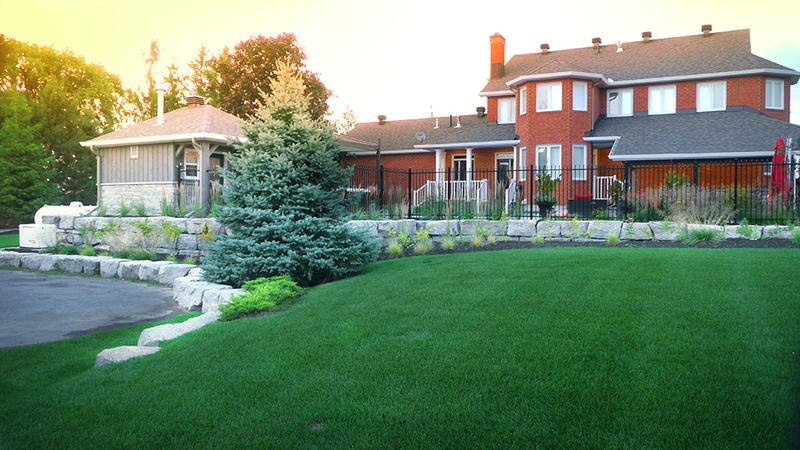 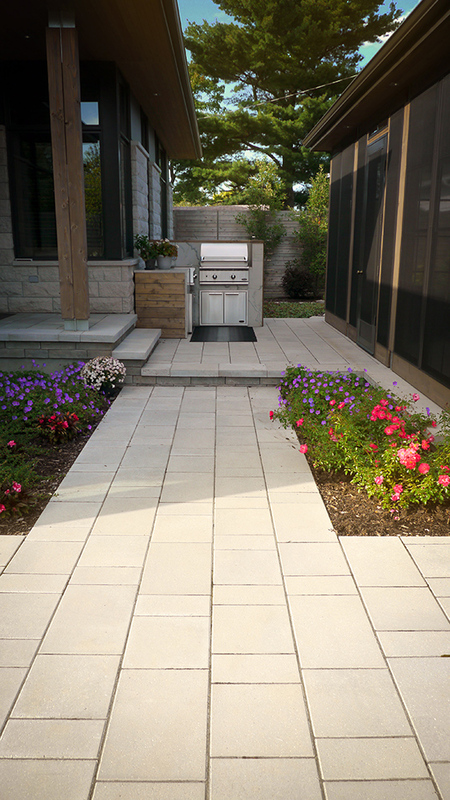 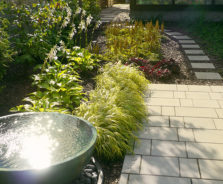 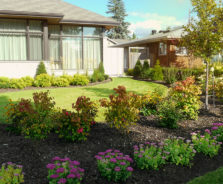 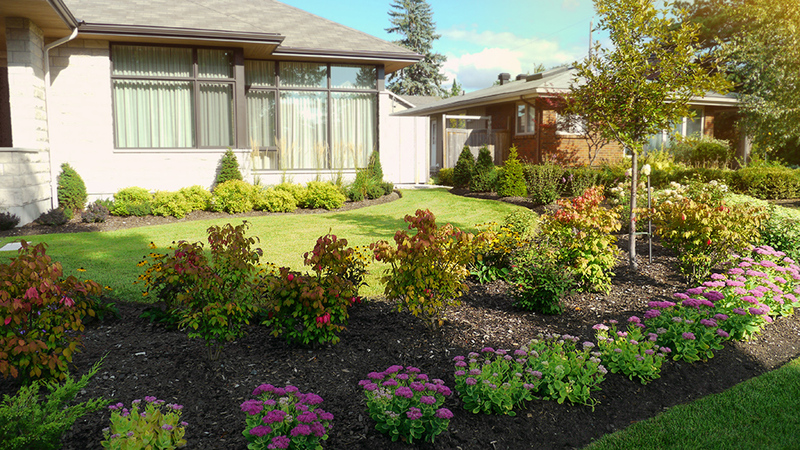 Sewer grate landscaping in Barrhaven, Ottawa.